Nuclear structure and astrophysics studies rely heavily on precision mass measurements of rare isotopes. 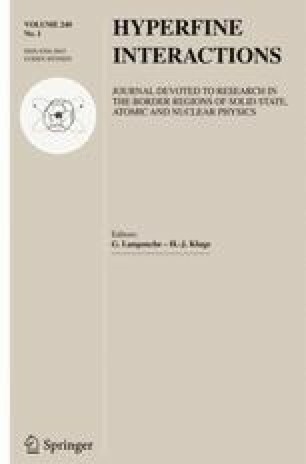 However, many of these isotopes far from the valley of stability can only be produced at very low rates, which are incompatible with the destructive measurement techniques used by rare isotope Penning trap mass spectrometry facilities. To this end, the Low Energy Beam and Ion Trap facility at the National Superconducting Laboratory is in the process of commissioning a single ion Penning trap (SIPT) mass spectrometer that relies on the non-destructive narrowband Fourier Transform ion cyclotron resonance technique. SIPT is the first Penning trap designed to perform mass measurements of rare isotopes produced via projectile fragmentation at rates on the order of one ion per day. The system details and cryogenic detection design, as well as results from the room and cryogenic temperature commissioning, are discussed at length. This work was conducted with the support of Michigan State University and the National Science Foundation under Grants No. PHY-1102511 and No. PHY-1126282. The work leading to this publication was supported by a DAAD P.R.I.M.E. fellowship with funding from the German Federal Ministry of Education and Research and the People Programme (Marie Curie Actions) of the European Union’s Seventh Framework Programme (FP7/2007/2013) under REA Grant No. 605728.